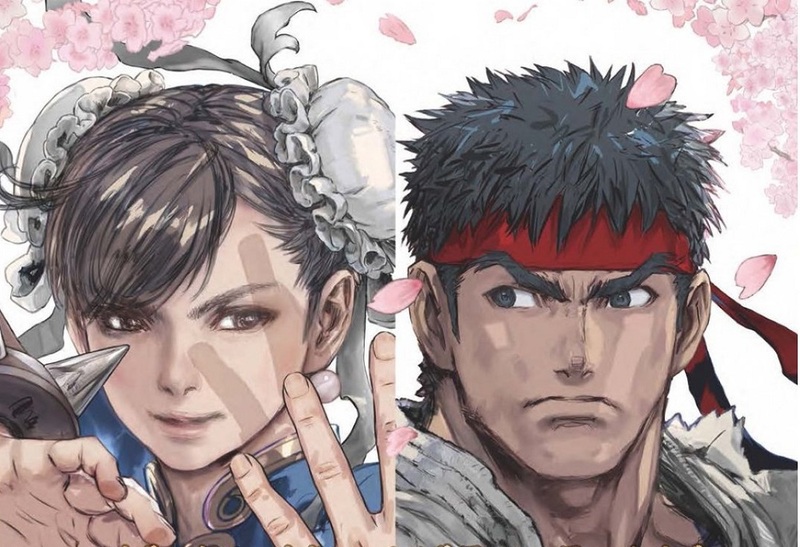 A new book was released in Japan this week celebrating thirty years of Capcom's incredible, genre-defining fighting game franchise, Street Fighter. 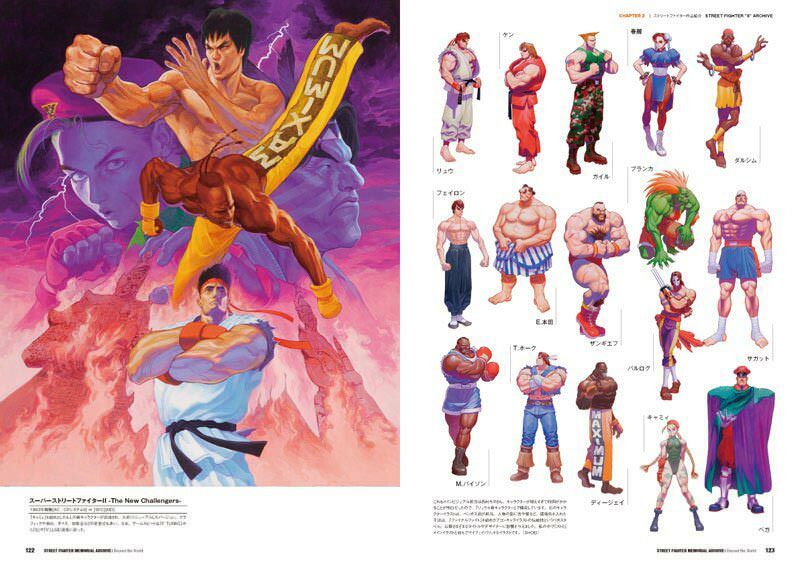 The Street Fighter Memorial Archive: Beyond the World is a 256-page tome packed full of artwork and info from three decades of digital fighting action. Although the text is obviously in Japanese, the book is filled with pictures from some of the franchise's legendary artists, such as Akiman, Murata and Fuzichoco. This is the second 30th Anniversary compendium to date, as Capcom themselves put out their own 250+ page celebration, Dynamite publishing's Undisputed Street Fighter, in December 2017. Street Fighter Memorial Archive, which is available to purchase from Amazon Japan and Play-Asia, is priced at ¥4000, or about $38. This obviously doesn't include shipping costs or any customs charges.